A team of scientists have made the first full-rotational Earth-based observations of asteroid (511) Davida. 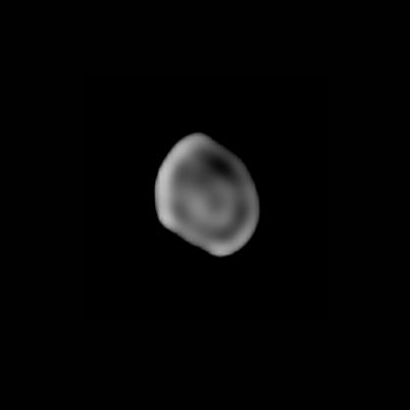 The asteroid measures 320 km (200 miles) in diameter. This images is among the first high-resolution shots of large asteroids.